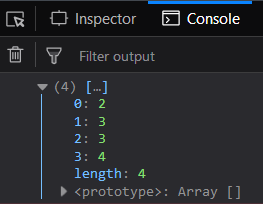 The _.without() function is used to return a copy of array which contains all the array except values. 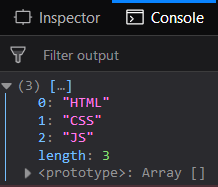 array: This parameter is used to hold the list of array elements. values: This parameter is used to hold the value which need to remove from the list of array. Return value: It return a copy of array without mentioned elements of the passed array. Passing a list of numbers to _.without() function: The ._without() function takes the element from the list one by one and checks whether it is the unnecessary element mentioned in the second parameter or not. If it is, then it is not included in the resultant array otherwise it is included. Passing the false elements to _.without() function: The ._without() function responds similarly by taking the element from the list one by one and checks whether it is the unnecessary element mentioned in the second parameter or not. 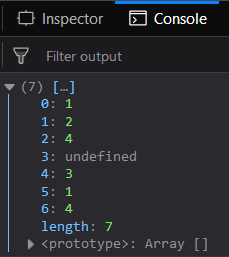 If it is, then it is not included in the resultant array otherwise it is included. It does not bother whether it is a true element or not. This implies the_.without() function takes all the elements equally while processing. Passing the case sensitive element (upper/lower case) to _.without() function: The ._without() function will works the same. In this function passing the element which is present in the given array in case sensitive (uppercase) format. It is not excluded from the resultant array which means that the _.without() function is case sensitive. 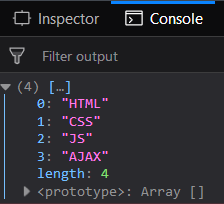 Passing the element in the same case to the _.without() function: Passing the second parameter as mentioned in the passed array then the element (“AJAX” here) gets excluded.